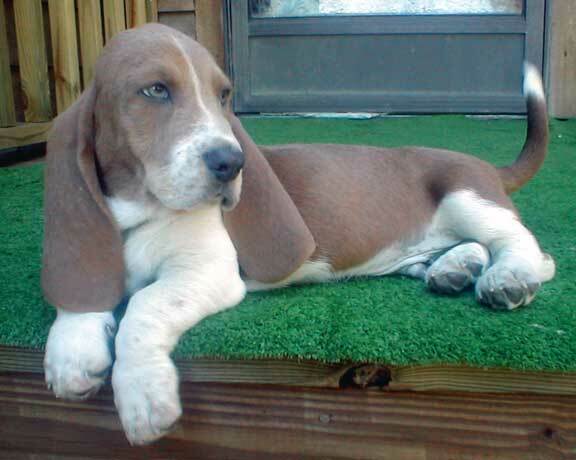 The low-slung Basset Hound is a hunting dog who uses scent to find game. 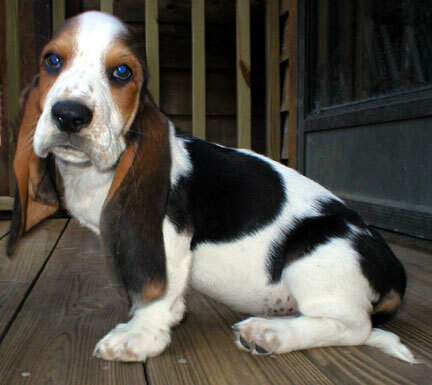 It’s a great family pet with big, sorrowful eyes that challenge the strongest owner’s abilities to adjust the Basset’s habits. They need moderate exercise and should be confined when alone – they tend to follow their nose. They are low maintenance except for their ears, but will not make a good pet for anyone with an aversion to drool. Short. Shedder Mimimal Can be hard to housetrain. May bay. One of the mildest mannered dog.